We are a family-run, medium-sized company based in Warmensteinach/ Upper Franconia. Developing and producing glass beads and glitter since 1854 and technical ceramic beads for more than 15 years, we supply our products to renowned companies in various markets. We are the world market leader for mixing beads in insulin cartridges used in the pharmaceutical industry. 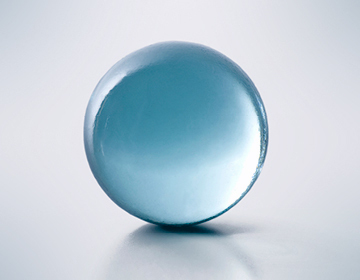 You can find our technical glass beads in drinking water wells and filter systems; they are used for road marking and as closure beads in spirits bottles. Our ceramic beads, normally utilized as grinding beads, allow for grinding to nanoscale. 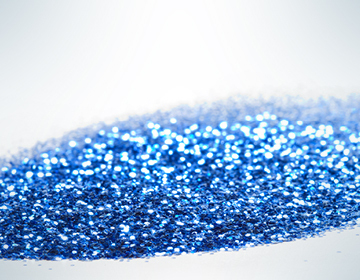 SiLi glitter products are used in technical applications as well as in cosmetics. Our qualified and experienced employees contribute significantly to our success and with their dedication and expertise grown over generations they warrant for international customer satisfaction. We offer secure jobs in constantly growing markets for around 120 employees. At our headquarters in Warmensteinach, Germany, we provide training for apprentices in various professions every year. Our long-standing customers appreciate our commitment, the quality of our products and the reliable cooperation with us. Become part of our successful team. Data protection information for applicants pursuant to Art. 13 and 14 DSGVO.